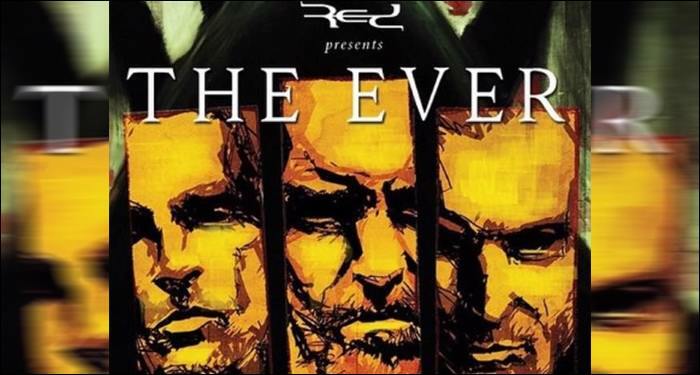 RED’s graphic novel The Ever, which ties into the storyline behind their last album Of Beauty & Rage, is now available online and at shows. The graphic novel was a part of the band’s PledgeMusic campaign for Of Beauty & Rage, which released in February 2015. 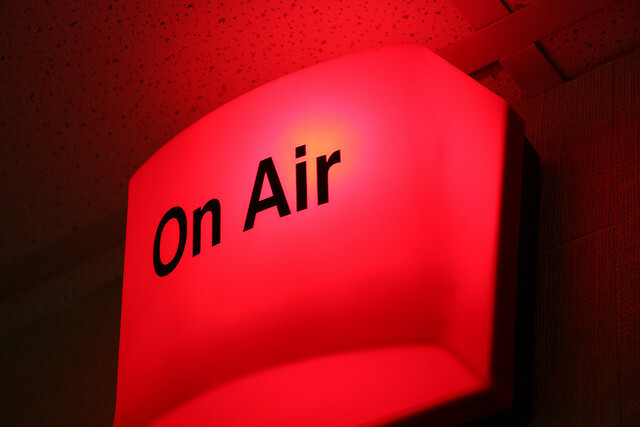 As part of their pledge rewards, some fans were actually drawn into the graphic novel, which made the creative process to complete the project lengthy. The band has shared some images from the final product on their facebook page. You can purchase the graphic novel online through RED’s official merch store. You can also find it at their merch table as they continue to tour across the country with WinterJam through April.